a bit of everything: Hear Ye! Hear Ye! If you live anywhere along the Western Freeway, Victorian Central Highlands or near Bacchus Marsh, Greendale, Ballarat, Daylesford or Ballan, this is a friendly reminder that the BALLAN FARMERS MARKET is on again this coming Saturday. A couple of months ago I did a blog post on our first visit to this friendly little market in the town of Ballan and we thoroughly enjoyed it. If you would like to read about our visit, click HERE. 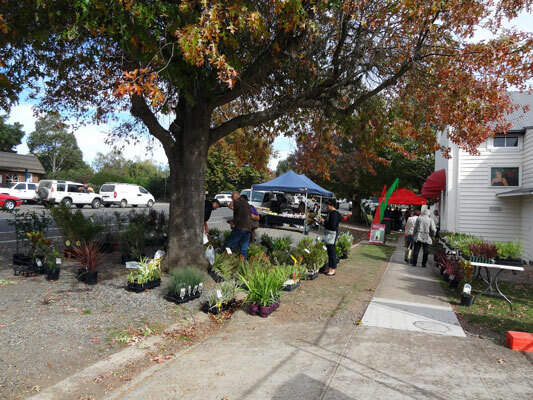 The Ballan Farmers Market website is HERE, which will give you any updates and how to contact them too. ... and of course there is always Facebook! 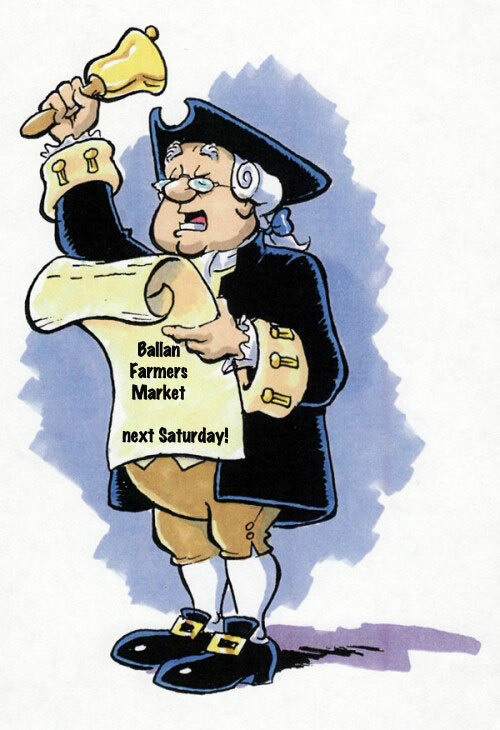 So don't forget the market is on this coming Saturday rain, hail or shine ... its still worth visiting for the fresh produce and a warming cup of hot chocolate maybe. can't miss it, follow the traffic and the crowds along Inglis St.